As a counselor, Tim has taught independent living skills (shopping, cooking, etc.) to his clients and students with disabilities. Turmeric is a spice which thrives in Southeast Asia and parts of India. It is often used as flavoring for curries and coloring in foods. 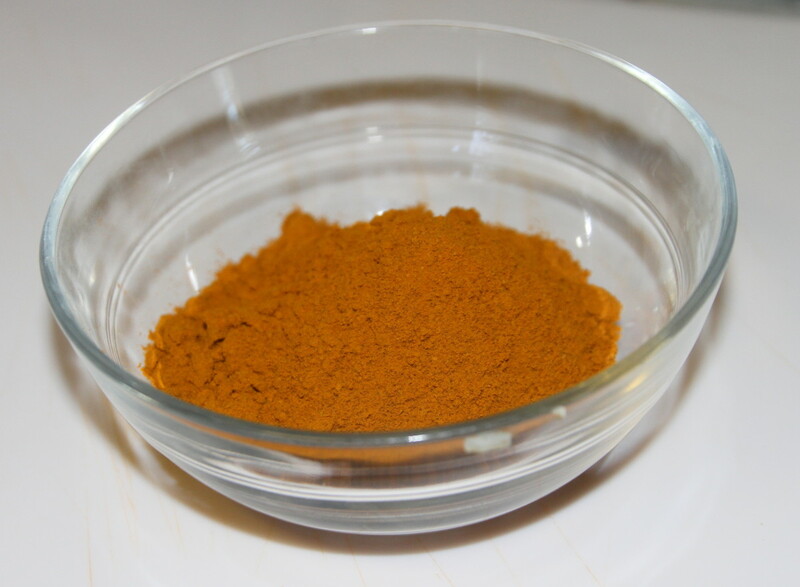 (The photo is of a bowl of ground turmeric.) Turmeric has a mild taste and it is often used to give mustard its color. This yellowish spice is high in dietary fiber, iron, vitamin B6, and other minerals and nutrients. Research is being done to examine some of the medicinal properties of curcumin, which is found in the spice. 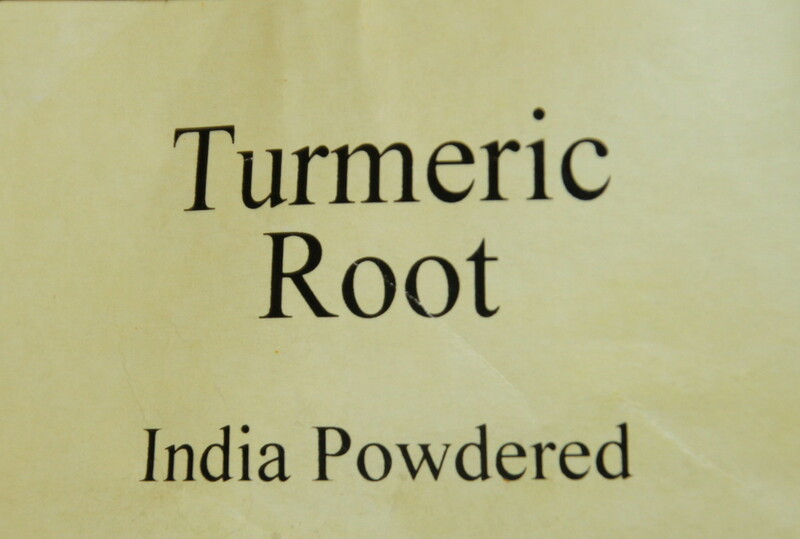 Yet, in India and Southeast Asia, where the rhizome (underground stem) comes from, turmeric is still quite popular. That popularity has extended across the world. Anti-Inflammatory Properties and Pain Relief – Some evidence suggests curcumin may help with swollen joints, reducing the pain caused by such diseases as arthritis. 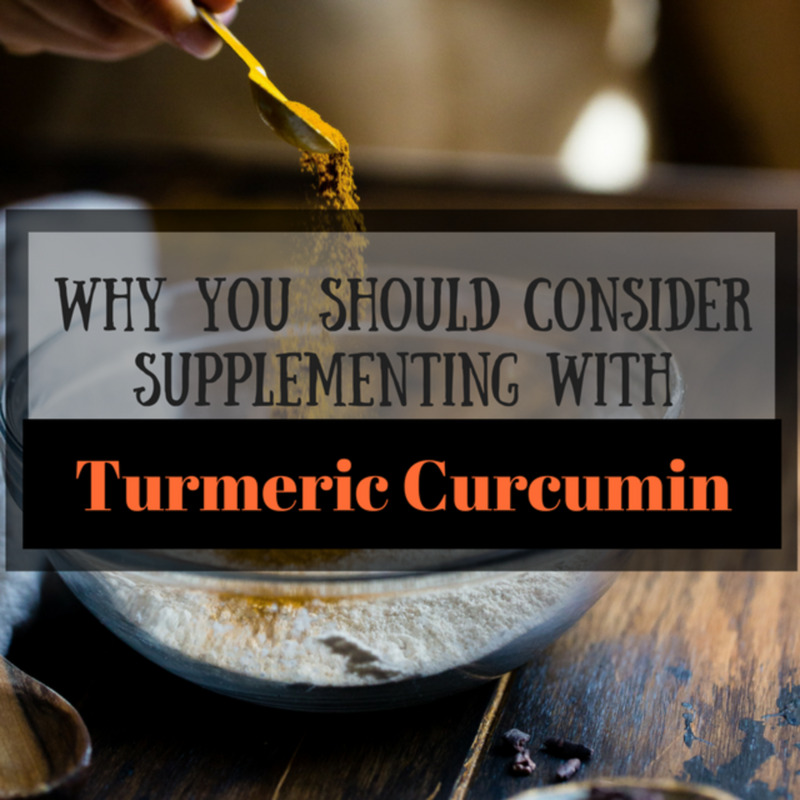 Use of turmeric has also been associated with pain reduction related to the knees. The spice is also useful for addressing headaches, hip pain, and menstrual cramps. Fighting Cholesterol – Using turmeric may help keep the arteries healthy. This could mean reducing the risk of heart attacks for some people. Using turmeric has been shown to assist in increasing healthy cholesterol (HDL) and decreasing “bad” cholesterol (LDL) levels. Protection for the Stomach – Turmeric protects the gut and stomach lining when a person eats spicy food. 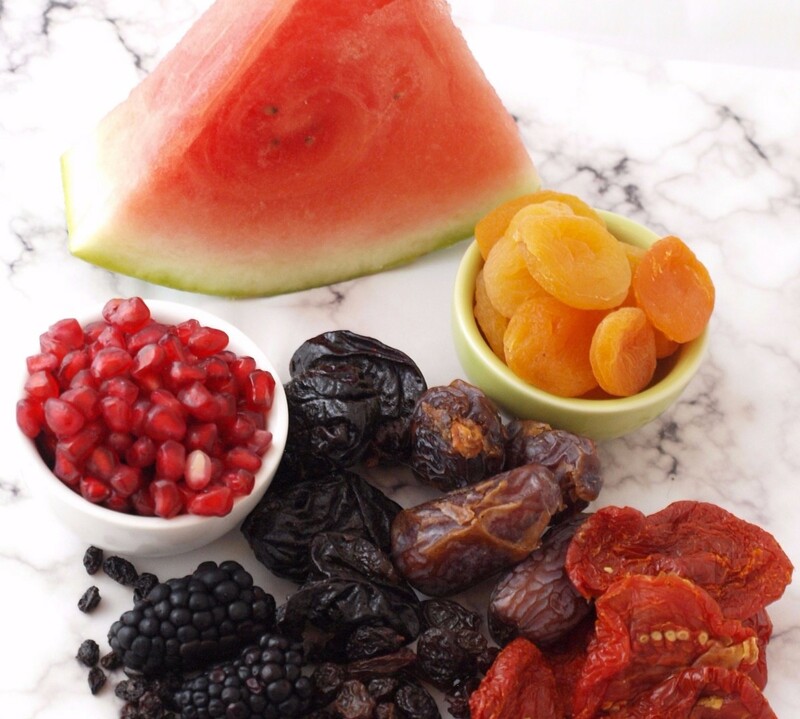 This aids in reducing acid reflux. It may also prevent some types of diarrhea from occurring. Supports Brain Functioning – Curcumin slows the impact of age related brain disorders. Turmeric supports neuron growth. Turmeric can be useful in helping the brain work normally. Improved Respiratory Functioning – Curcumin has been found to work as well as a steroid treatment for asthma. Curcumin seemed to assist air pathways with opening. Adding turmeric to your diet can aid your lungs. Effective with Certain Cancers – Numerous studies have shown curcumin can drastically impact cancer cells. 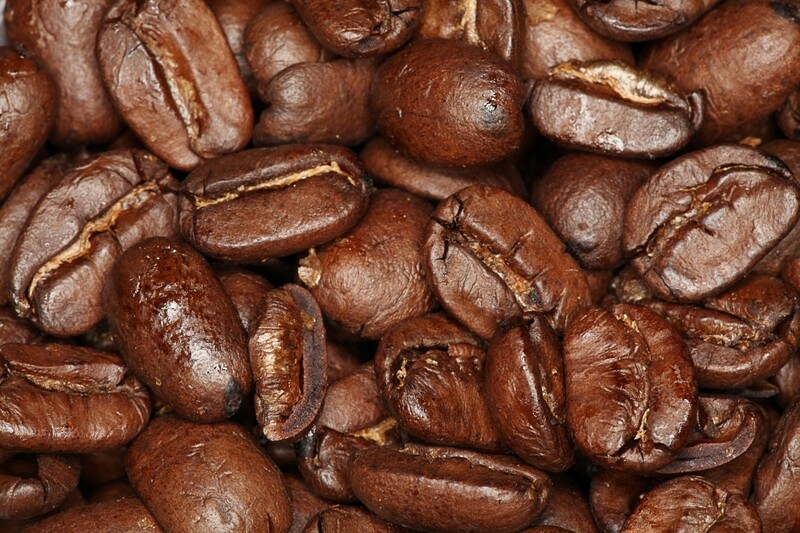 It has also been shown to reduce the number of cancerous lesions in the colon. Taking turmeric can be a preventive method against cancer in certain instances. Helping Control Weight – Combined with a healthy active lifestyle which includes exercise, turmeric can aid the body with burning fat. This is because turmeric has a substantial amount of antioxidants which supports metabolism. Using this spice regularly with help you reach your work-out goals in the long-run. 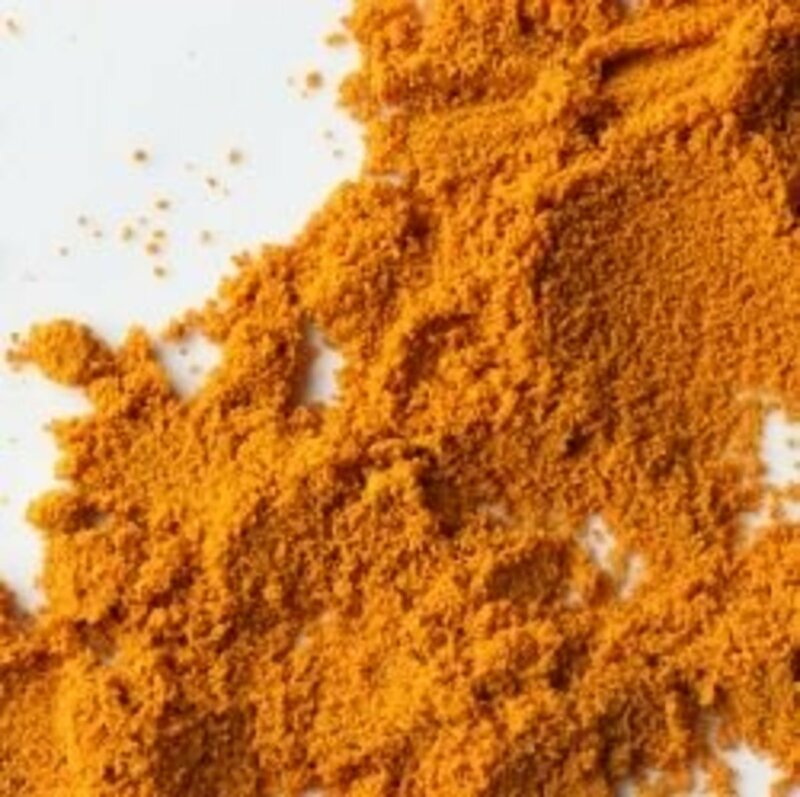 Controlling Blood Glucose Levels – Some studies have shown that combining curcumin with regular insulin injections can lower blood glucose levels in people who have diabetes substantially. Use of turmeric also aids with better liver and pancreas functioning. Do you think that using spices in your food can have health benefits? When you purchase the rhizome which is turmeric, a wonderful tea can be made. First, chop the underground stem portion of the plant into tiny parts. Next, add hot water. Then, let it brew for awhile. Finally, when you see color, you have a superb tea. I like to add honey and milk to my tea and enjoy it in the evening hours. But if you don’t like tea, turmeric can be found in other drinks. There is a refreshing liquid called “turmeric juice” readily available. The spice is also added to some types of milk. It’s often called “golden milk,” and it is available at major supermarkets. Turmeric is a versatile spice. In whatever method you choose to consume turmeric, you are probably doing your body a lot of good. At a farmer’s market or store specializing in Asian spices and foods, a person can obtain turmeric in its plant form. At supermarkets, a person can find the ground up powdery turmeric which comes in different brands. A person can check online to find the spice as well in various forms. Health food stores or outlets may be able to provide a person with curcumin capsules. How Will You Use Turmeric? I will drink it in tea, milk, or a juice. I will use turmeric in my food. I will try it in both my food and whatever I drink. I’ll do none of these. Can turmeric help heartburn, stomach ulcers, gallstones, inflammation, or prevent cancer? Find out here. I appreciate you taking the time to read and comment on this article. Turmeric is a great spice. I'm not surprised the Japanese treasure it. It has wonderful health benefits, as you know. I live in Japan and the people here love curry. Curry has plenty of turmeric and other healthy spices. I just drank a glass of "golden milk." The drink contained various spices and tasted marvelous. If you can find a similar product there, it would probably make your day. As always, your words are valued by me. Thank you. May your day be peaceful. Thank you Ms. Dora. I really like the spice. My friends from India introduced it to me nearly fifteen years ago. Since then, I've tried it in almost every dish you can think of for its flavor. Thank you for your comment. I truly appreciate you taking the time to read my work. Again, you honor me. Thanks for all these beneficial reasons to use turmeric. I will try turmeric tea.